WE ARE RECRUITING! 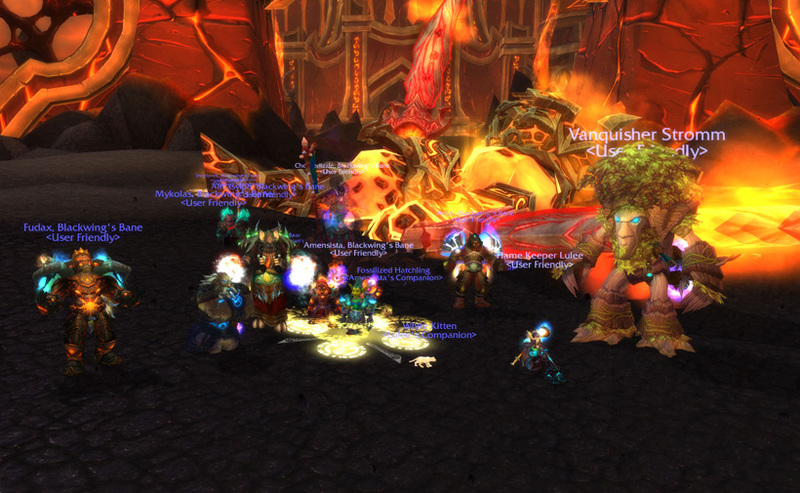 We’re looking for a Druid that likes to play Resto or Balance (or hey, maybe even both!) We’re also looking for a Priest (preferably Shadow), so if you think you’ll be a good fit for User Friendly, stop on by the forums and drop us an application! UPDATE: We got Rag, woohoo! Expect some Heroic corpses soon! 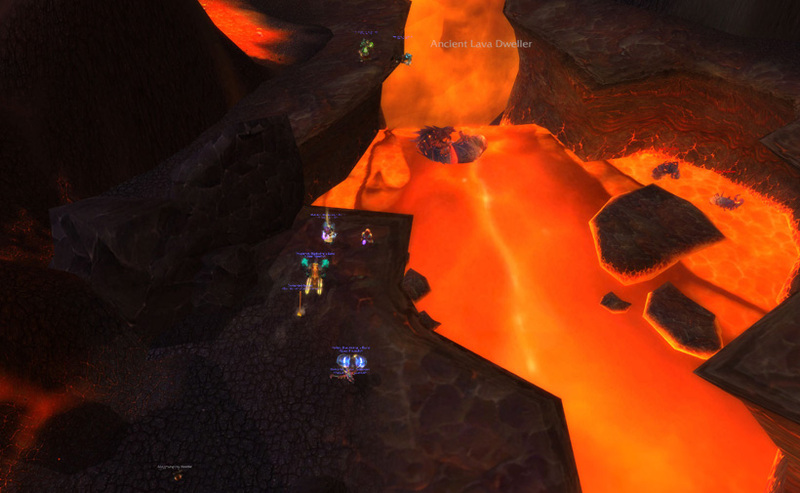 With the opening of the Firelands, Team Lolcats stepped on in to see what kind of interesting and exotic creatures we could find (and subsequently kill.) Here’s some photos of our most recent discoveries! 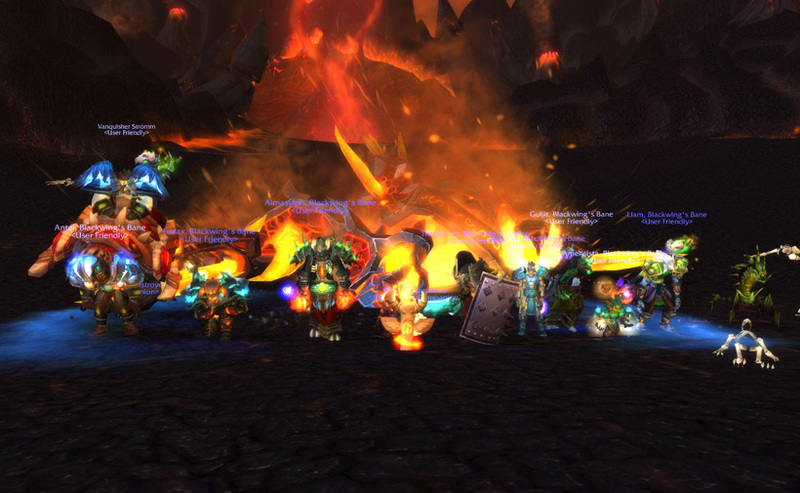 We’re hunting the elusive Ragnaros right now, expect a picture of his corpse soon! Powered by WordPress v 5.0.3. Page in 0.232 seconds.